As an Of Counsel member of the firm, Fred focuses primarily in the areas of trust and estate administration, real estate, banking, and corporate governance matters. He serves as a trustee, executor and special administrator of complex trusts and estates, by private and court appointment. Fred has been appointed by state and federal courts as a receiver, special servicer and interim corporate officer. From 1999 until 2014, Fred was a member of the board of directors of Red Rock Community Bank and its affiliate, Bank of Las Vegas. He served as the bank’s corporate Secretary, Chairman of both the risk management and real estate committees and as a member of the loan and special assets committees. Fred previously served as Vice President and was a member of the boards of directors of Farmers & Merchants National Bank and its holding company in Texas. He has also served as Chief Operating Officer of a real estate development firm, as a partner and general counsel of private equity funds, and as in-house counsel to family offices and privately held companies. Additionally, Fred has led and served on investigative teams responsible for providing information to the US Securities and Exchange Commission and other state regulatory agencies. 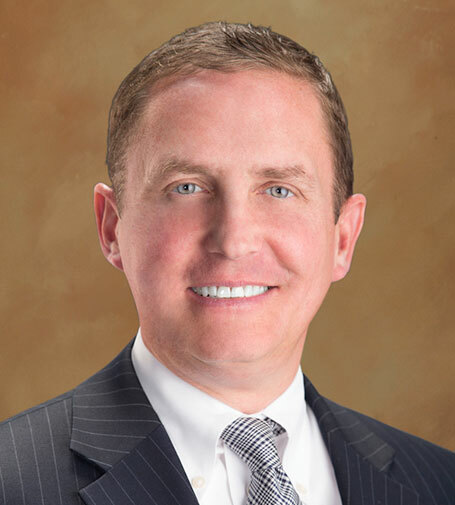 A graduate of Baylor Law School and Brigham Young University, Fred has served on a number of community and charity boards and foundations. Fred and his wife are the parents of six children.